The Revolution went 10-11-13 last season and missed the playoffs. The Revolution’s 2019 schedule was announced Monday, with the season slated to begin on Saturday, March 2, with a 4:30 p.m. game against FC Dallas. With a new team, FC Cincinnati, joining the league, MLS shortened the season (though it is still 34 games), with the regular-season finales to be played Sunday, Oct. 6. That day, the Revolution will make their lone trip to Atlanta to play MLS Cup champion Atlanta United. The champions come to Foxborough on Saturday, April 13, for the season’s first night game at Gillette Stadium. New England will host three games in March, starting March 9 against Columbus. The Revolution host Cincinnati for the first time on Sunday, March 24, at 4 p.m., followed by Minnesota United March 30. Los Angeles FC pays its first visit to Foxborough on Saturday, Aug. 3. 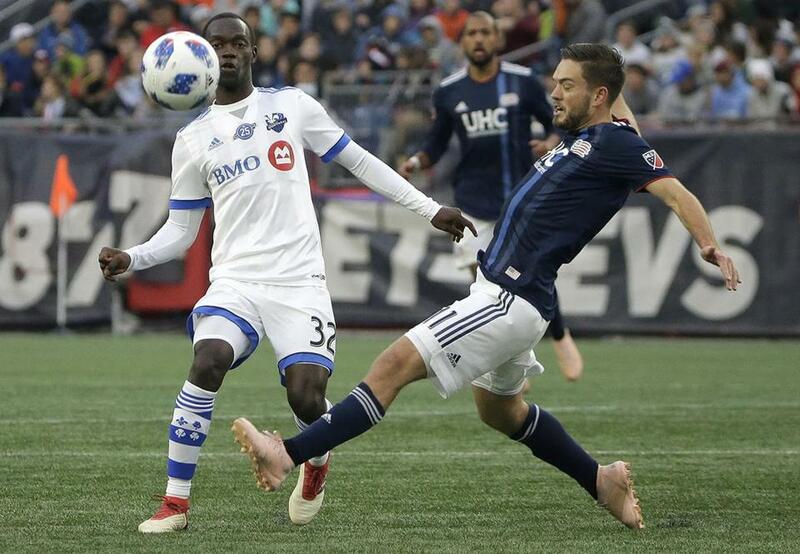 That game will serve as a homecoming for former Revolution midfielder Lee Nguyen, who was traded to LAFC last May. Some big road games include the first trip to Cincinnati on July 21 and a midweek trip to Portland on Wednesday, Sept. 25, that is sandwiched between two home games. Six of the first nine games are at home, including a three-game homestand between April 13-24 against Atlanta, New York Red Bulls, and Montreal. As the Revolution aim for their first postseason berth since 2015, the final month of play presents a challenge, with four of the last six games on the road. The final home game comes Sept. 29 against New York City FC at 5 p.m.